We create engaging, professional, & effective trade show displays in Houston that are true to your brand. 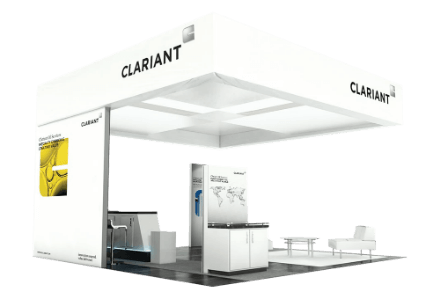 If you’ve exhibited at a trade show, then you understand how important a professional booth is to the success of the show. We work with you to ensure that your displays are current with the latest exhibiting trends, techniques and best practices. Our goal is to ensure that people will not only notice and be interested in your booth, but that they will be talking about your booth and your offerings, and remember who you are. Our experienced team of designers and marketing strategists work closely with our clients to ensure that their trade show displays are effective and true to their brand. 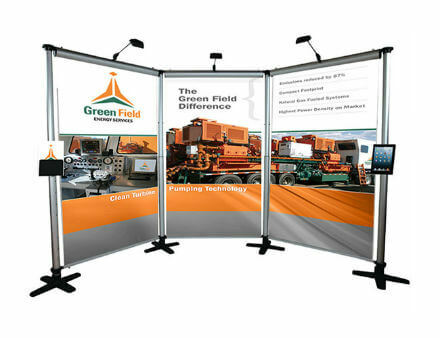 Stand out from the crowd with a custom designed full trade show exhibit in Houston. Trade shows are notoriously massive competitions to grab and hold the attention of the show attendees. 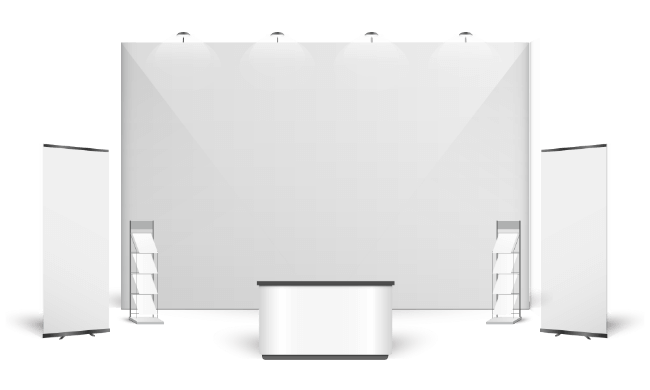 There are few things more important in accomplishing this goal and having an overall successful show than having a professionally design trade show display. We have experience designing around a variety of exhibit systems, and we work with our clients to find the right system that will create the perfect experience for their brand while maintaining functionality. Brand your space with custom designed trade show graphics. Trade shows are notoriously massive competitions to grab and hold the attention of the show attendees. There are few things more important in accomplishing this goal and having an overall successful show than having a professionally design trad show display. A good display can transform a brand into a larger-than-life attraction for attendees by including interesting and distinct architecture, powerful graphics and even interactive elements. Contact MARION today by filling out the form below, and let’s get started on a high-performance trade show booth design in Houston!